Today is the day many of you have been waiting for! 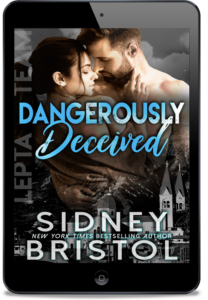 It’s the cover reveal, and pre-order announcement, for the fourth SO INKED book. 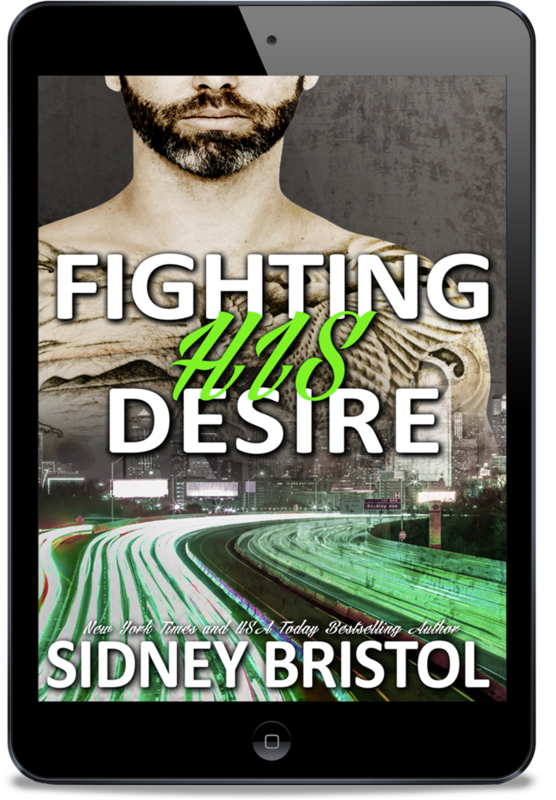 Fighting His Desire will release September 12th. Now, you may be asking, who is this one about? That’s still a secret, but all your favorites will be back, so stay tuned for more information. For now, how about that cover? ← Cover Reveal for The Adorkable Girl and the Geek!